After several teaser that made ​​us think of a new Ferrari FF from Maranello released the first information about its novelty for the upcoming Geneva Motor Show in early March. It is called Ferrari GTC4Lusso and it is the replacement of the FF, in addition to the V12 engine, the four-wheel drive and body type GT incorporates directional rear axle. 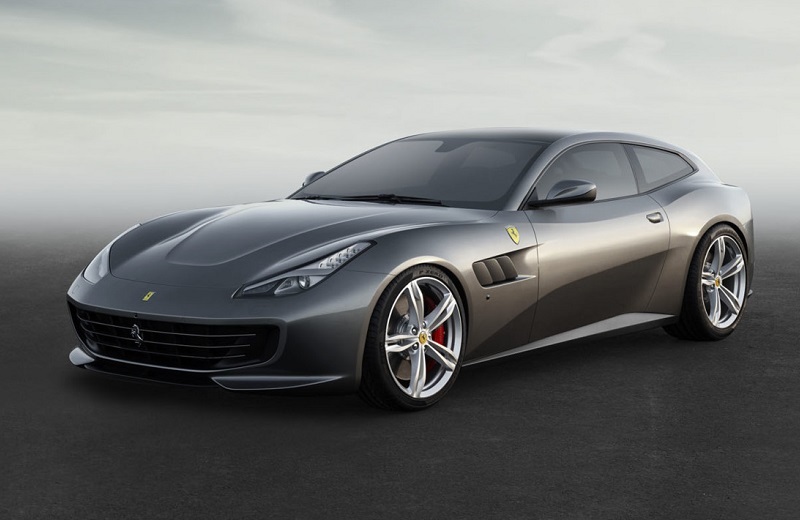 GTC4Lusso name that pays homage to classic models like the 330 GTC, 330 GT (2 + 2) or 250 GT Berlinetta Lusso, receives the number 4 as a nod to its four squares.Best of all is that under the hood are a powerful engine 6.3-liter V12 690 hp at 8,000 rpm, giving it a power to weight ratio of 2.6 kilograms per 1,790 kilograms of weight-horse. This twelve-cylinder engine, the maximum torque rises to 697 Nm at 5,750 turns (although 80% is available from just 1,750 RPM) has a compression ratio of 13.5: 1 and promises a performance of heart -0 to 100 km / h in 3.4 seconds and a top speed of 335 km / h – thanks to a system of four-wheel drive 4WD called Evo, combined with the rear axle steering , variable dampers hardness, electronic differential (E-Diff) or Side Slip Control, all to improve the dynamic behavior of the model. Its design, which Ferrari says is an evolution of the coupe shooting brake, attaches great importance to the aerodynamics, which improves markedly against the FF, thanks to air intakes in the front grille, rear spoiler and aggressive diffuser. The model measures 4.92 meters long, 1.98 meters wide and 1.38 meters high. On the internal great importance is given to the passenger, which also features a display for it on the dashboard, as Ferrari architecture called Dual Cockpit. Inside are sport seats upholstered in leather cutting, new 10.25-inch HD screen in the center console with capacitive touch technology or flyer new bill, more compact and integrated controls.